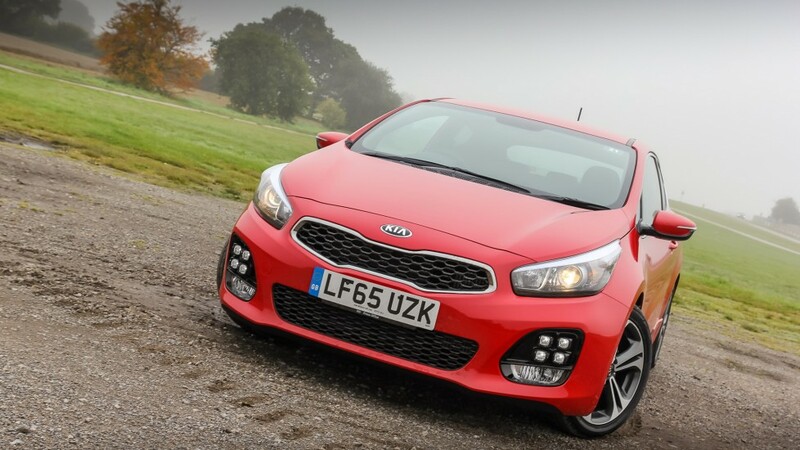 Here is my first drive review of the Kia pro_cee’d GT-Line following a short test drive. 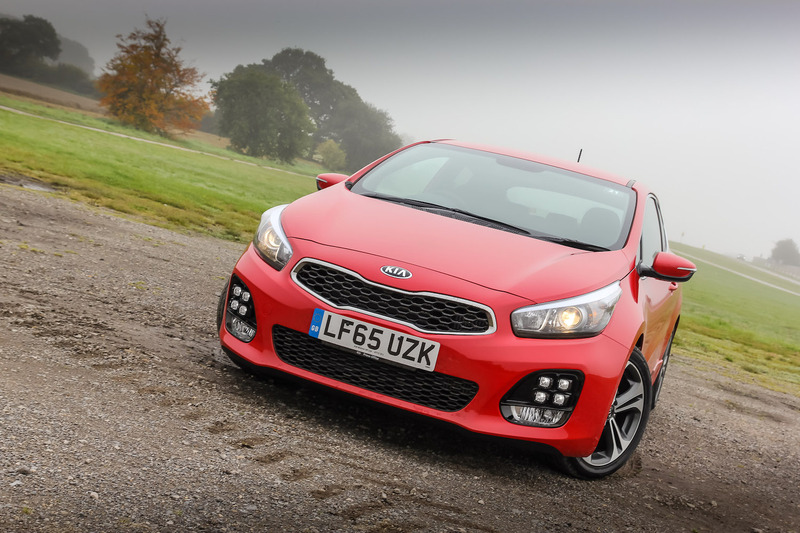 What is the Kia pro ceed GT Line0 all about? Kia haven’t always been known for making the best looking and most exciting cars out there. 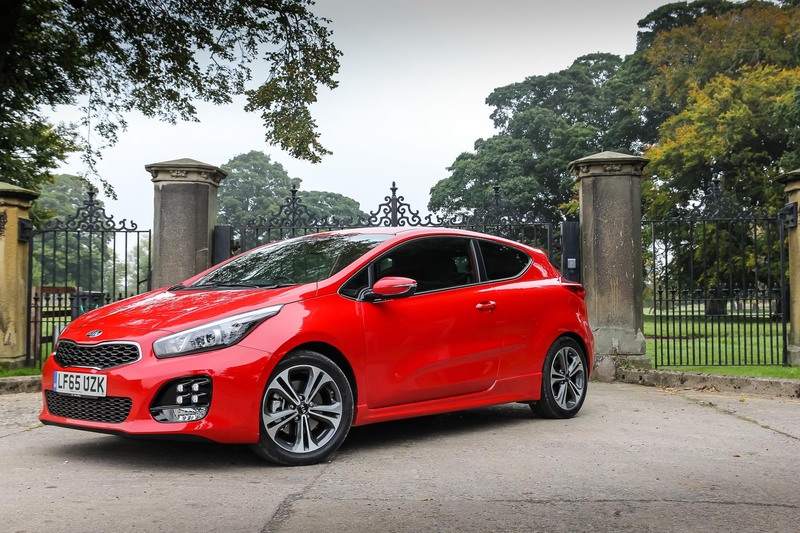 But with the new Kia pro_cee’d things have changed a lot. 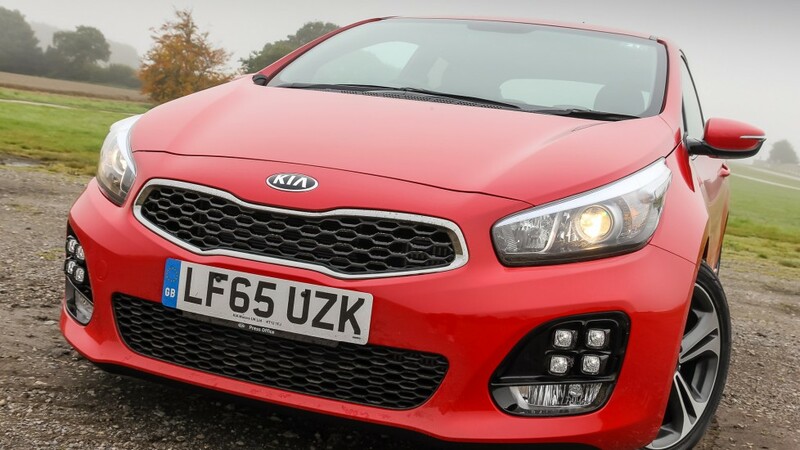 Just take a look at this car from front to back and it looks as sporty and as thrilling as you could ever desire. 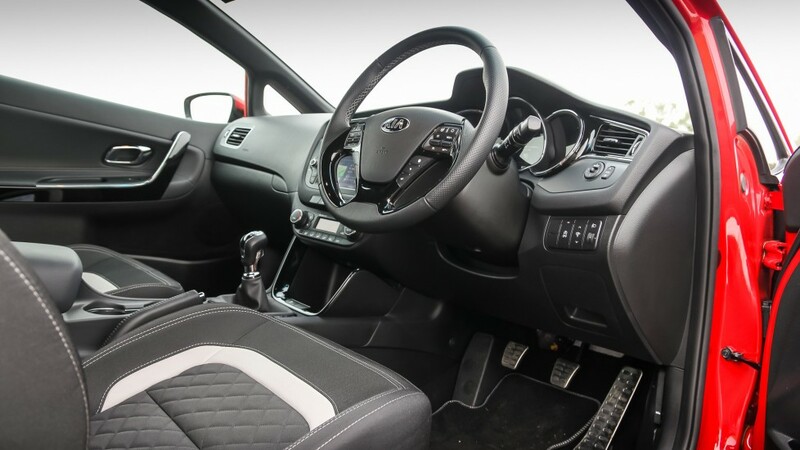 I was very keen to get my hands and feet behind the controls of this new car. The model on test was the pro_cee’d GT-Line. 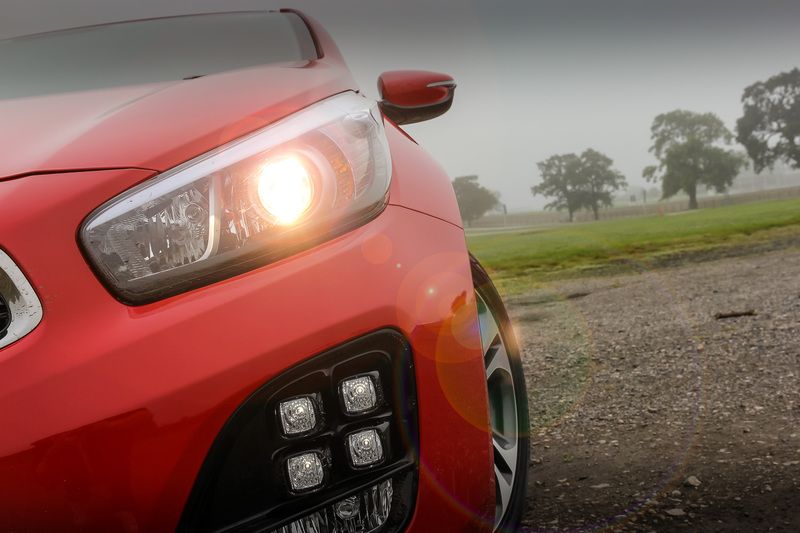 It has a lot of styling features including Ice Cube LED daytime running lights, a redesigned front bumper with honeycomb grille, sporty side skirts and two exhaust pipes. 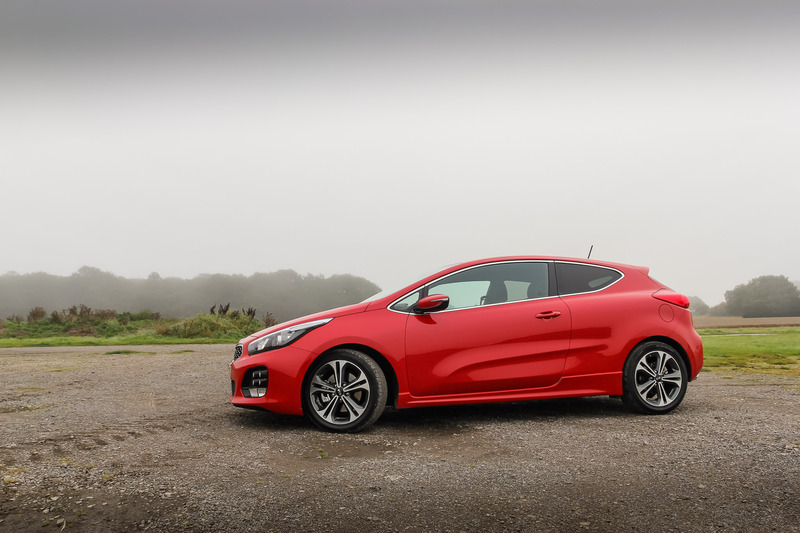 The sporty look doesn’t mean it is any less practical than the cee’d model. The boot is still very large, and although you have lost two back doors, the front doors open very wide and getting in and out of the back of the car is pretty easy. 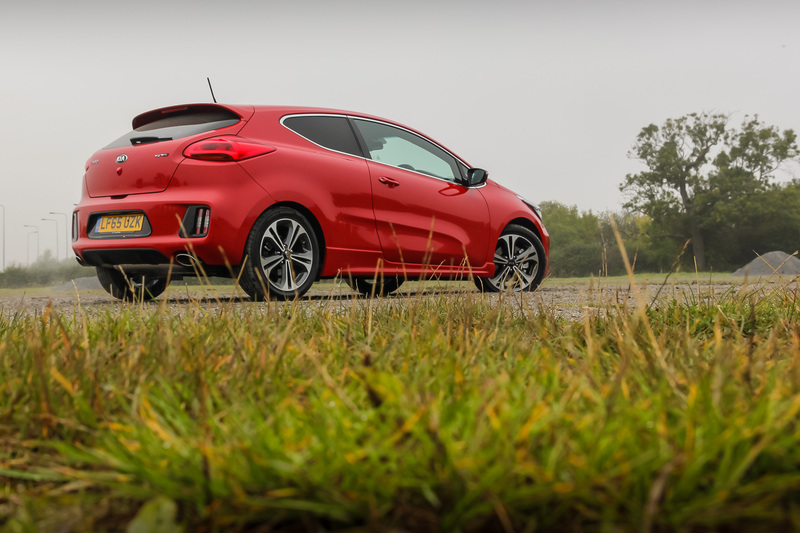 The pro_cee’d uses a 1.0-litre eco Turbo petrol engine that creates 118bhp and 171Nm of torque, matched with a six-speed manual gearbox. 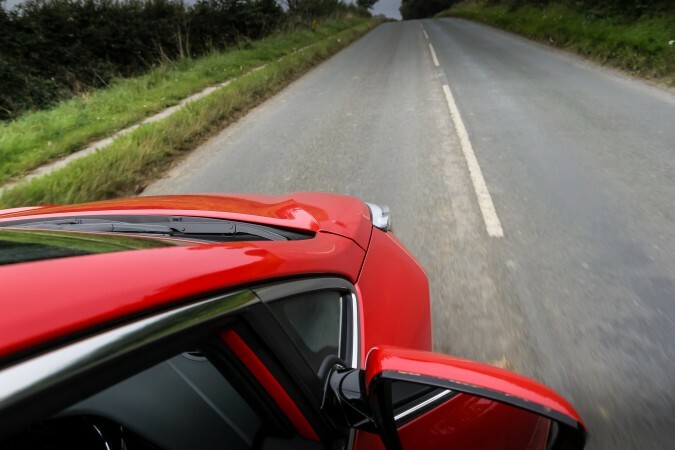 This means the car can get from 0-60mph in 10.7 seconds and will give a top speed of 118mph. 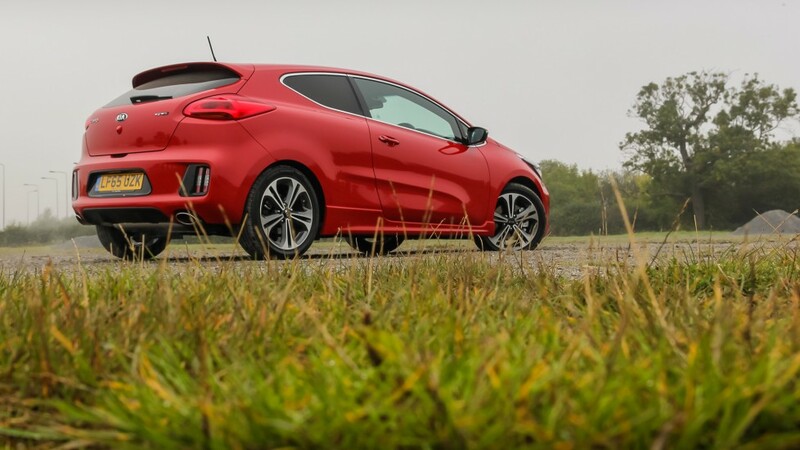 The car can also achieve a combined fuel efficiency figure of 57 mpg. I am constantly finding myself baffled with tiny 1.0-litre turbocharged engines that you can still have lots of fun with. 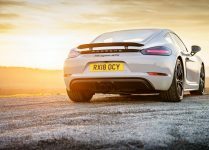 There was a time where you expected little to no performance from a 1.0-litre engine. 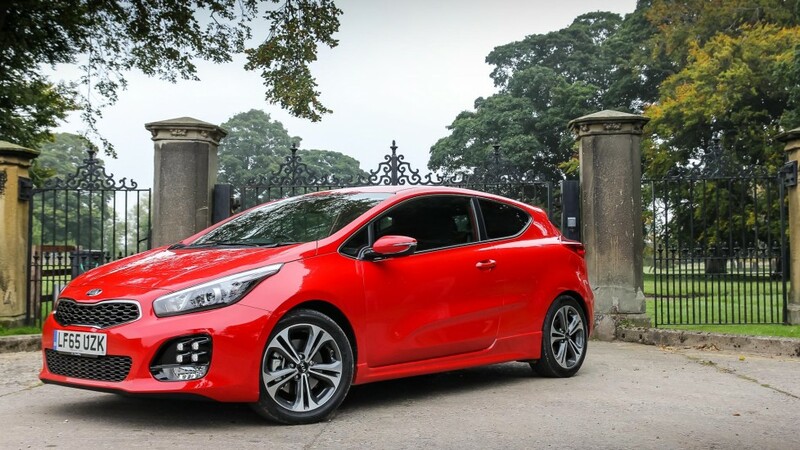 But the Kia pro_cee’d, like many other manufacturers now, keep proving us wrong. 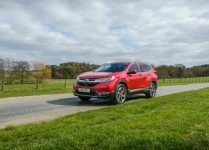 This engine puts out 118bhps and considering the car only weighs 1,271kg and uses a six-speed low ratio gearbox the car feels very lively, energetic and maneuverable. 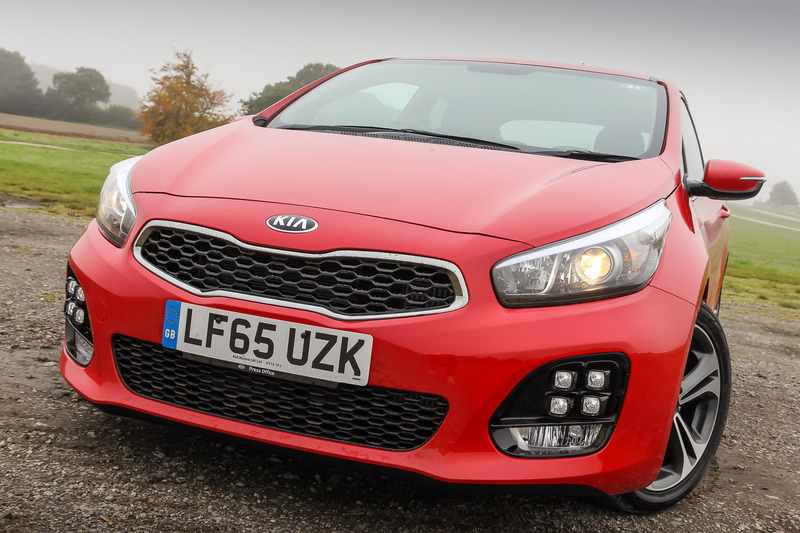 You could easily mistake the 1.0-litre for a more powerful engine. 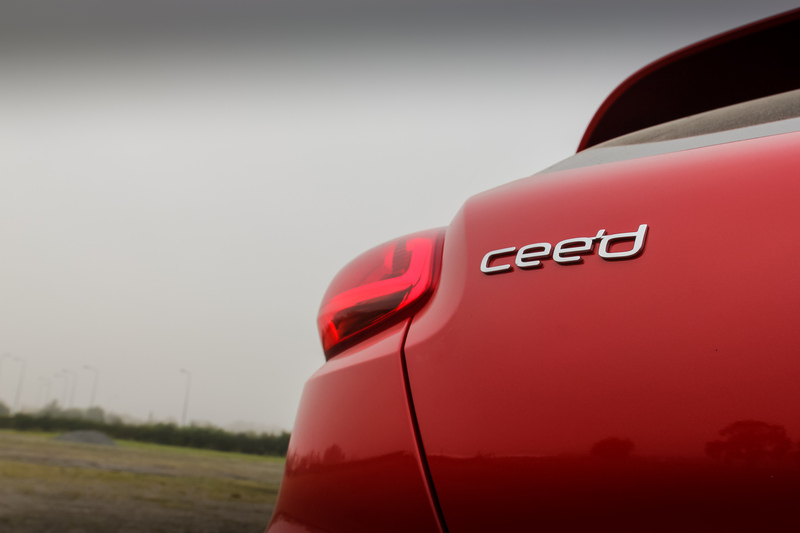 Getting the pro_cee’d out onto the road the car feels just as sporty as it looks. 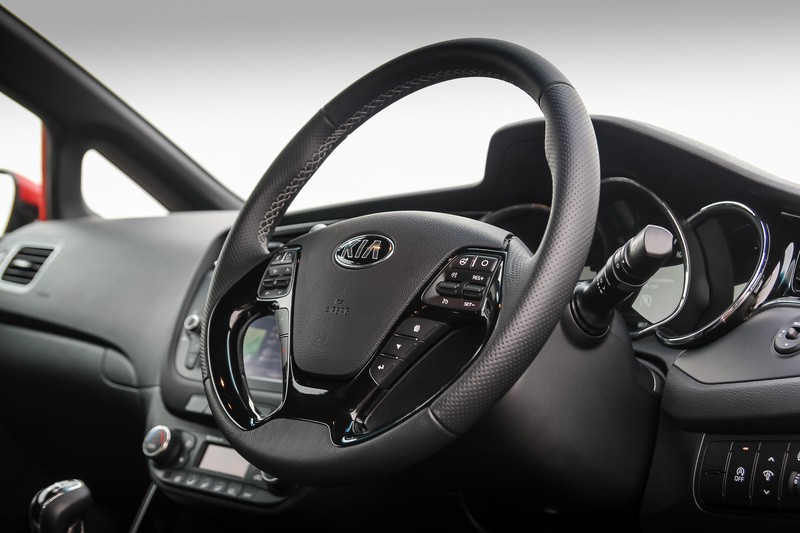 Sitting at the wheel you are initially slightly overwhelmed with the number of controls, dials and readouts in front of you. 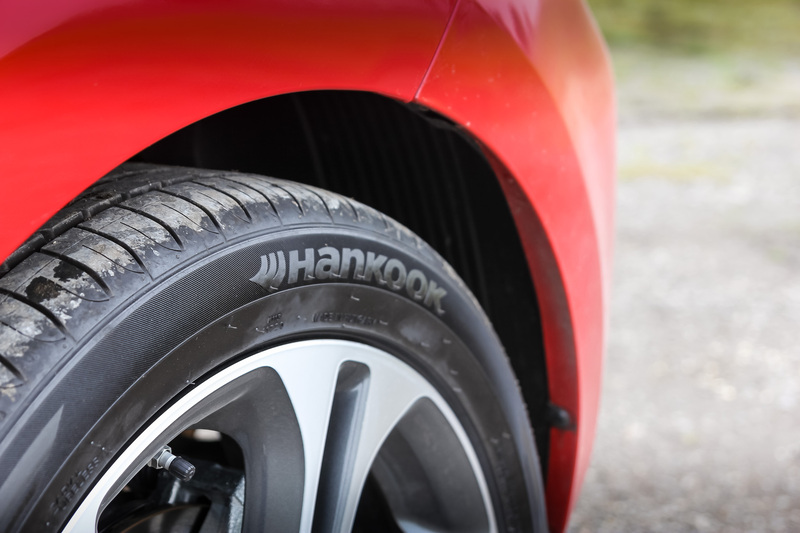 But they all help give you a sense of being in an intelligent and sporty car. Once you have had a bit of time to look around the interior and get a grasp for what everything does you feel a bit more comfortable. 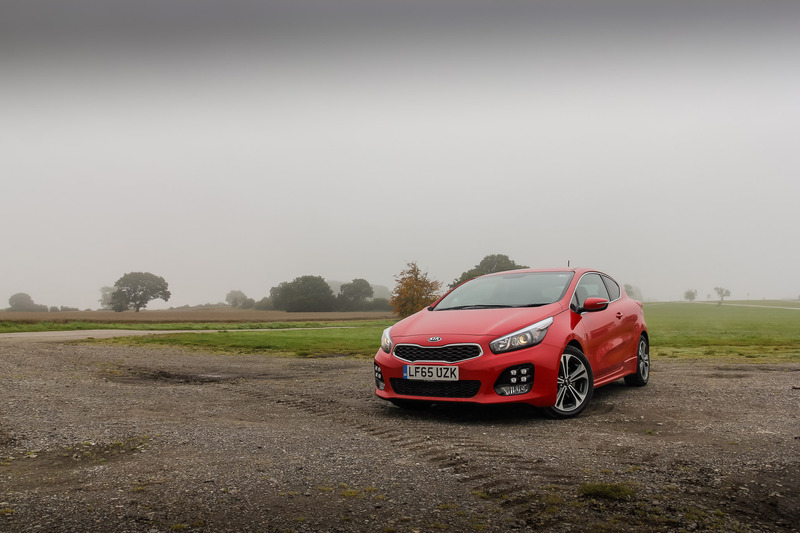 Getting stuck into some of the faster roads is where the Kia starts to shine even more. 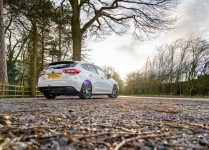 The handling set up in the pro_cee’d has a very light character but still allows you to feel exactly what is going on underneath the car. 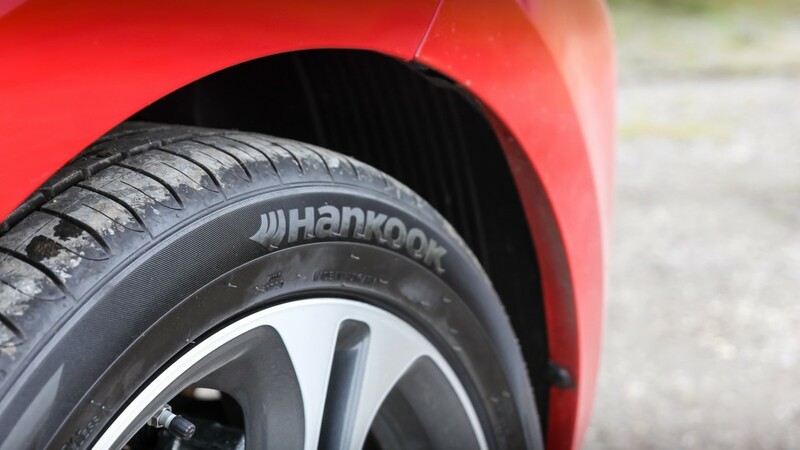 This makes it very easy to use around town and very fun to use on windy roads. 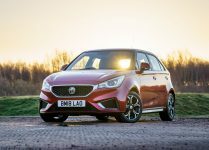 The advantage of having a small engined, energetic feeling, manual car is that you go through the process of swapping gears more often. 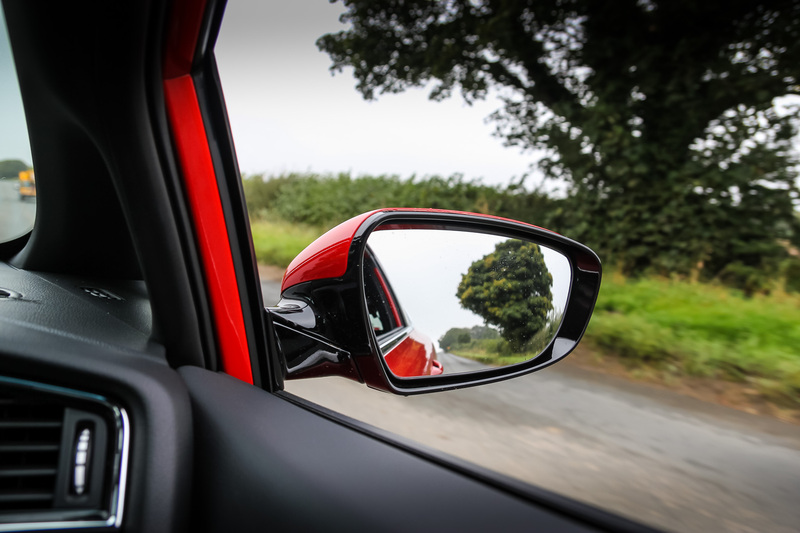 Which from a driver’s perspective really helps you engage with the car, but also means that you don’t have to get up to dangerous speeds to enjoy the car. 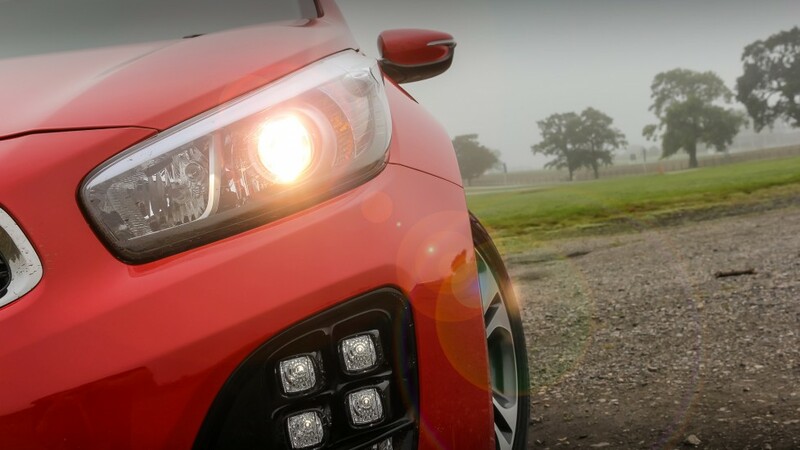 This is really a win-win situation for this kind of hot hatch. Inside I was equally impressed with the Kia pro_cee’d. 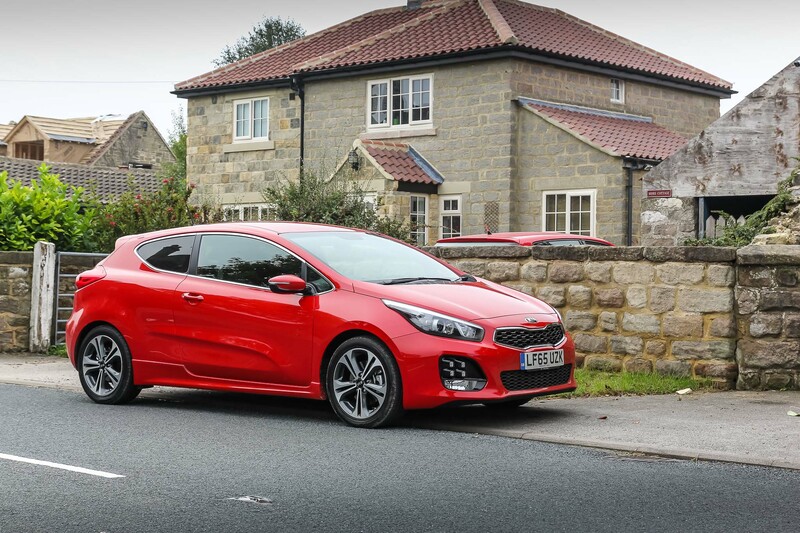 Getting into the car it genuinely feels like a premium hatchback. 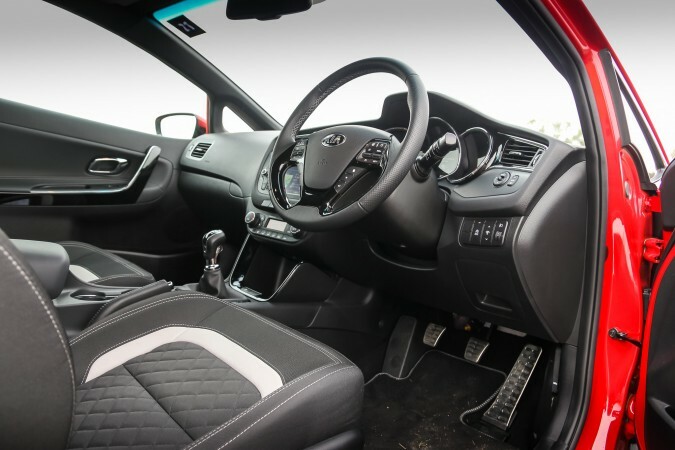 There were lots of simple touches that made these impressions from the start, such as the choice of lights that the car uses across the dashboard and the sounds it makes for acknowledgements and turning the ignition on. I was certainly impressed with the level of technology that was fitted to the car, for instance the drivers instruments had a very nicely displayed graphical interface, showing you driving information such as MPG, trip statistics, fuel levels, and music choice. 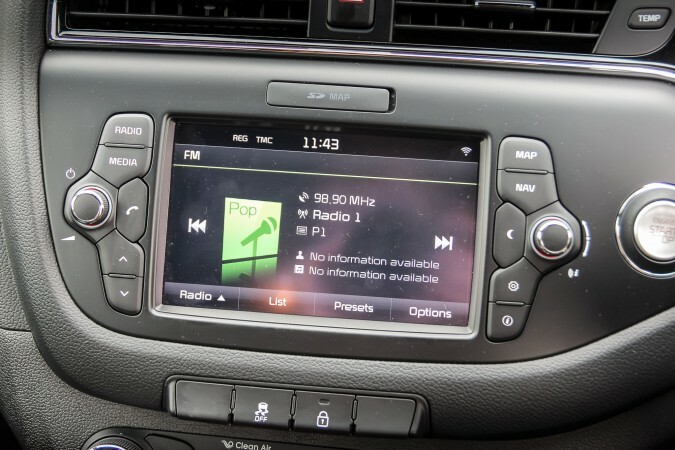 Continuing the theme, the infotainment system is also very well designed, from my short time testing it I found that it was easy-to-use and appeared to be very feature rich including your nowadays expected phone integration and connectivity for both music and phone calls. 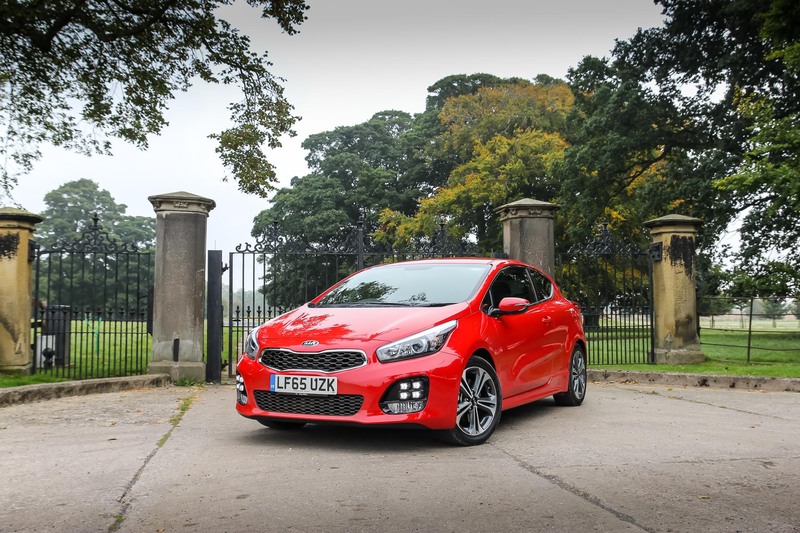 The Kia pro_cee’d ownership experience was a real eye-opener for me, at £19,720 this car is deemed to be fairly affordable yet it offers so much value for money. 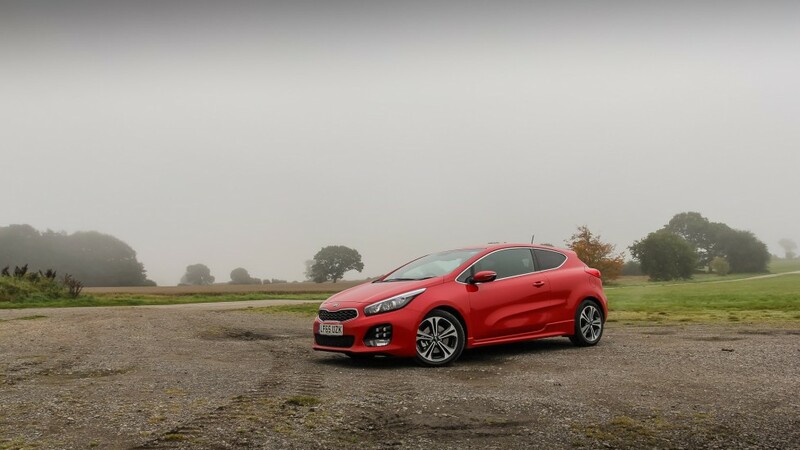 The big features from my perspective is the overall look of this car; such an appealing sporty hatch, and then the efficient yet enjoyable driving experience, making it look and feel like a great car. I felt pretty proud parking the car up, knowing it stood out and looked more exciting than most. 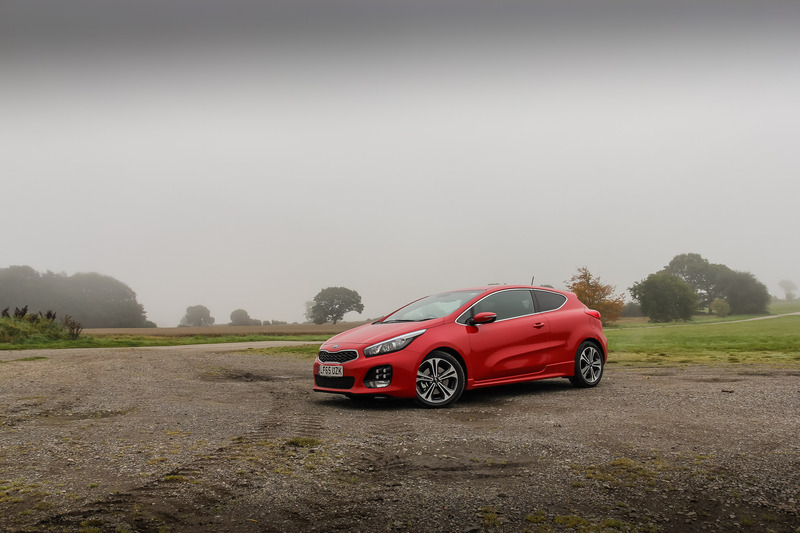 You might now be looking at my new favourite hot hatch for 2015. 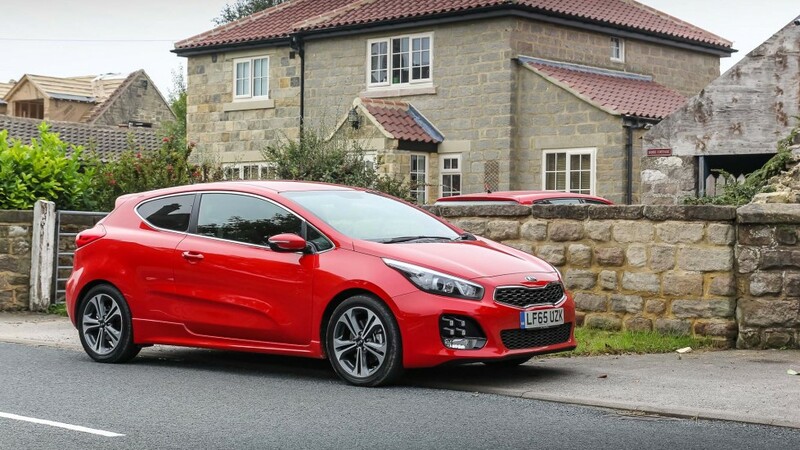 If price is a big consideration to you when looking at a new car then the Kia pro_cee’d is probably one of the most highly equipped cars you can buy in a hot hatch configuration at such a reasonable price. 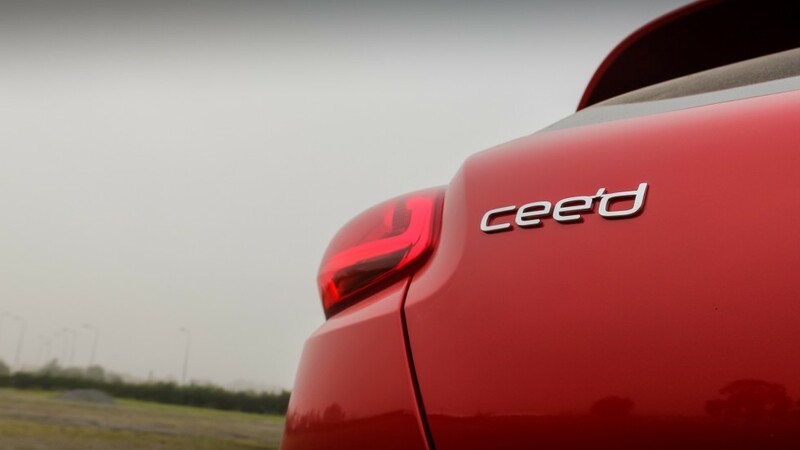 Not to mention its stylish and unique sporty looks and its fuel efficient engine. I see the pro_cee’d doing exceptionally well in the future.